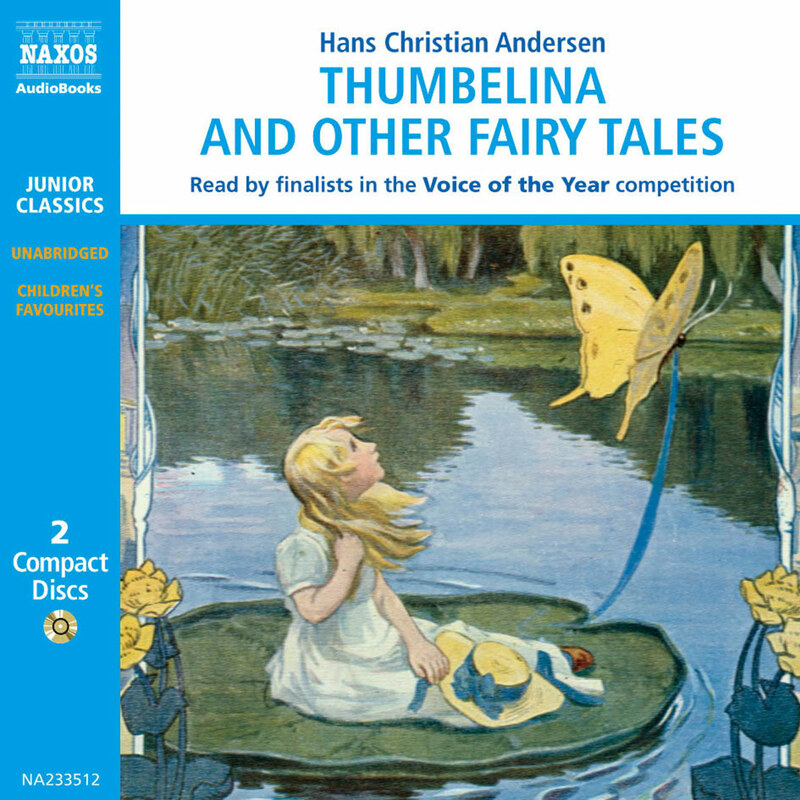 The world of Hans Christian Andersen is seen through the eyes of children. 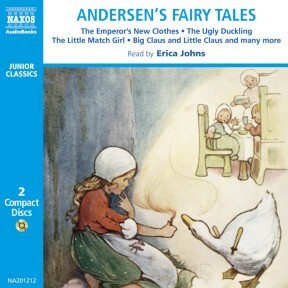 There is the everyday wonder of an ugly duckling being transformed into a swan; the puffed-up Emperor being fooled by his own importance; the tender tragedy of a little match girl; the upright honesty of John rewarded by his travelling companion. 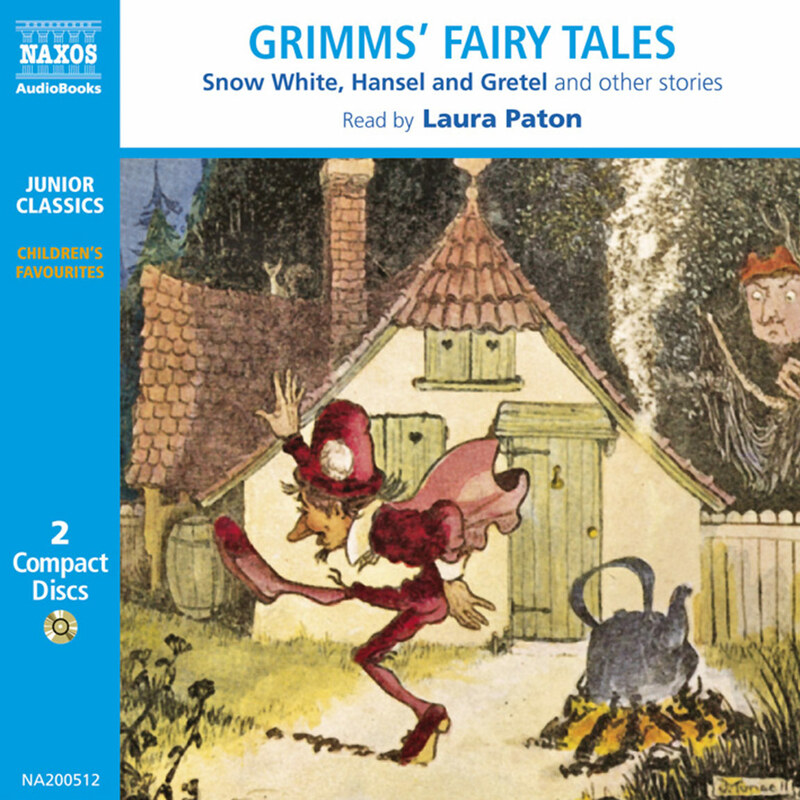 By bringing true feelings to these stories, Andersen’s tales have become part of universal folklore. Erica Johns trained at the Guildhall School of Music. 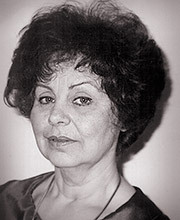 After an early career in opera she concentrated on theatre and musicals, performing and touring in a range of work, from Oliver and The Sound of Music to The Nurse in Romeo and Juliet. 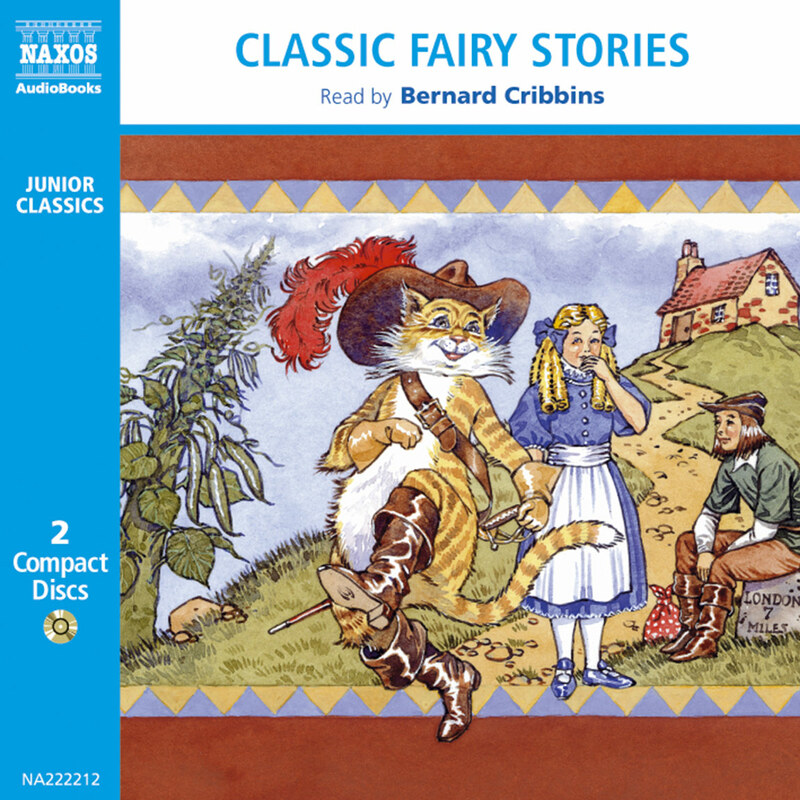 Gorgeous orchestral music contributes to the dramatisation of these charming tales. 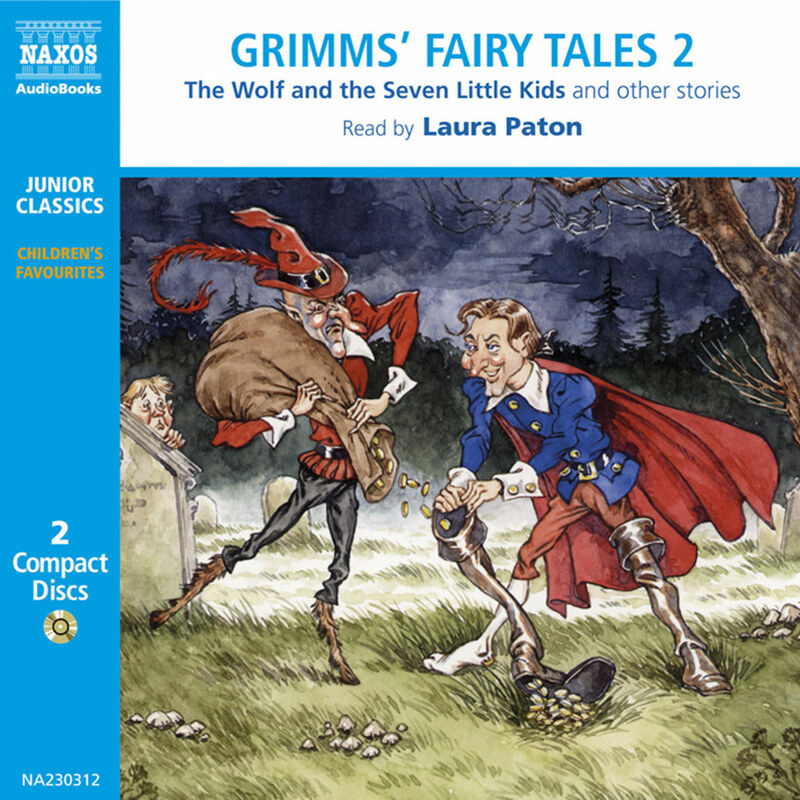 In ‘The Emperor’gs New Clothes’, narrator Erica Johns creates the ideal huffy voice for the emperor, shady-sounding voices for the swindlers, and a realistic child’s voice when all is revealed. In ‘The Tinder Box’, listeners can almost see the crafty witch as she cajoles the soldier to steal with her creepy voice. The ugly duckling quacks believably as Johns elegantly describes nature. The hunting dogs’ splashes into the water are also appropriately frightening and dramatic. 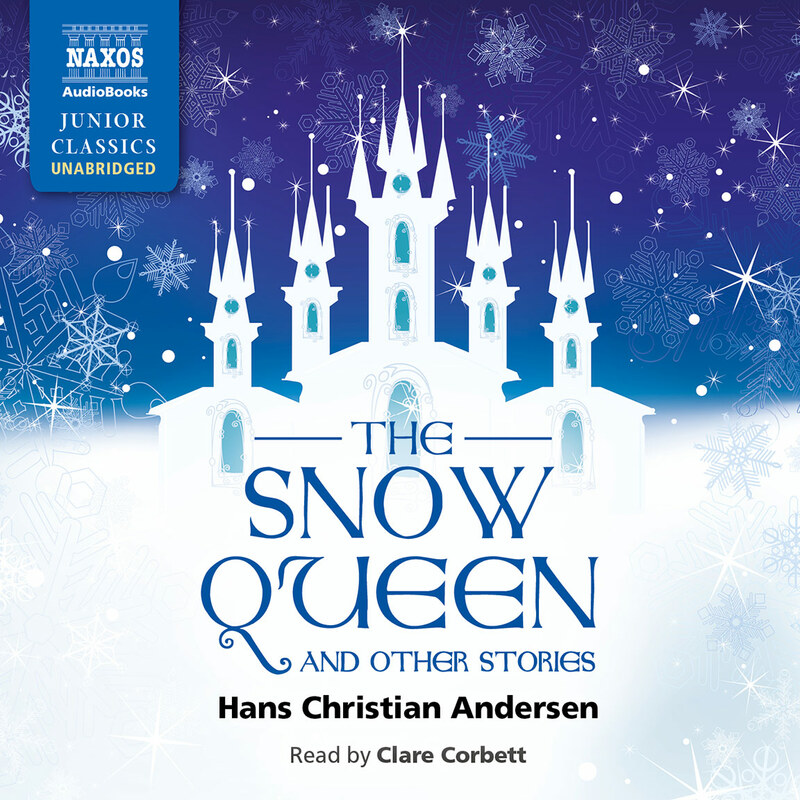 Listening is an excellent way to enjoy Andersen’s humour and wise lessons.